A campaign is under way urging parents and carers to be aware of their children’s eye health at an early age. Eyes on our future, is an initiative by the College of Optometrists. The college has produced an infographic entitled: A short guide to your child’s eyes, which explains the development of the eye, and a video of eight-year-old Robert having an eye examination. 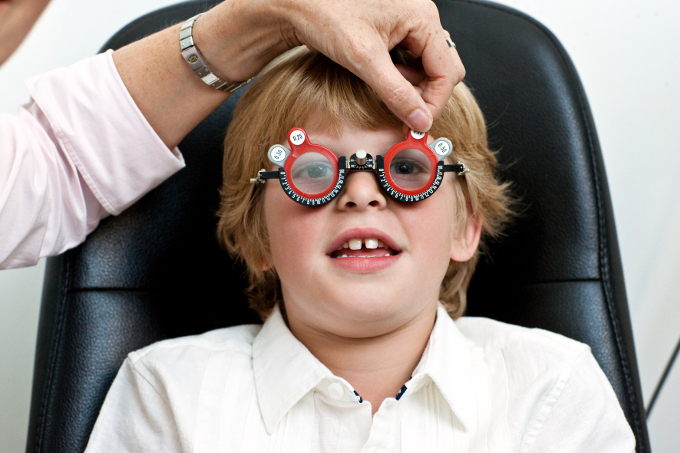 It is also urging children to have their eyes tested to detect any problems with vision.